The Election Commission formally rejected Princess Ubolratana and approved 69 other nominees for prime minister from 45 parties. 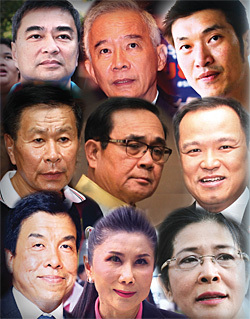 The fate of the Thai Raksa Chart party that nominated the princess is undecided. The EC said in a statement that 69 prime ministerial candidates from 45 parties had been approved for the March 24 poll, among them Prime Minister Prayut Chan-o-cha, who was proposed by the Palang Pracharath Party (PPRP). In rejecting the nomination of the princess, the EC cited His Majesty the King's command which reaffirmed that members of the royal family are above politics and cannot hold political positions. EC secretary-general Pol Col Jarunvith Phumma said that the EC's announcement of prime ministerial candidates was final and there are no legal channels for parties to appeal the decision. However, Deputy Prime Minister Wissanu Krea-ngam said that if parties are not satisfied with the EC's ruling, they can take the matter to court. 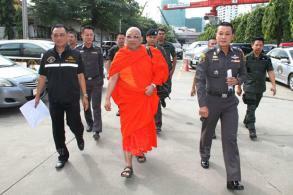 But the fallout from Thai Raksa Chart's nomination is far from over. EC president Ittiporn Boonpracong said the EC will decide whether Thai Raksa Chart violated the Political Parties Act by nominating the princess, an act that could lead to its dissolution. Thai Raksa Chart could be disbanded by the Constitutional Court if the EC finds it violated the law and forwards the case for a ruling. If the court agrees, the party may be dissolved and its executives could be banned from voting and running in elections for a minimum of 10 years, or even life, depending on the court's decision. Activist Srisuwan Janya, head of a group calling itself the Thai Constitution Protection Association, submitted a letter Tuesday to the EC, asking it to submit the issue to the Constitutional Court. Mr Srisuwan also said the leader and executives of Thai Raksa Chart should resign from their posts and take responsibility for the mistake. However, Piyabutr Saengkanokkul, secretary-general of the Future Forward Party, voiced opposition to any bid to dissolve any party ahead of the election, saying people should be left to decide for themselves. 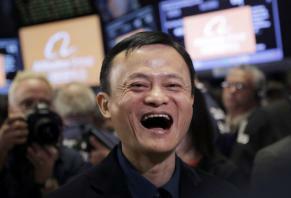 "Don't go back to old-style politics which involve contentious decisions," Mr Piyabutr said. Thai Raksa Chart member Rungrueng Pittayasiri arrived at the EC Monday to inform the body he had already tendered his resignation from the executive committee last Monday before the party decided to put forward the princess. 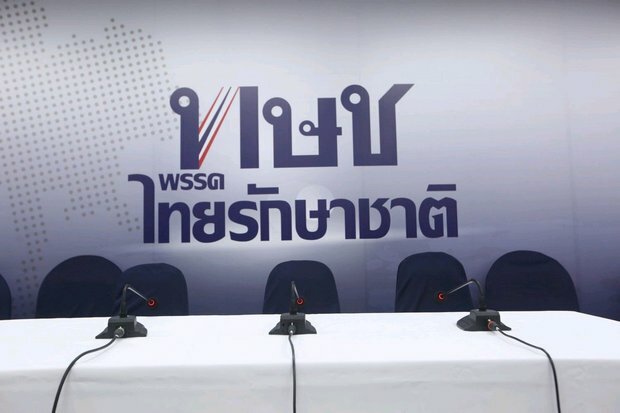 Thai Raksa Chart on Tuesday cancelled a media briefing at its head office on Chaeng Watthana Road originally planned for 5.30pm. Party staff members told reporters that the briefing had to be called off because some executives were in the provinces and could not make it to the meeting in time. 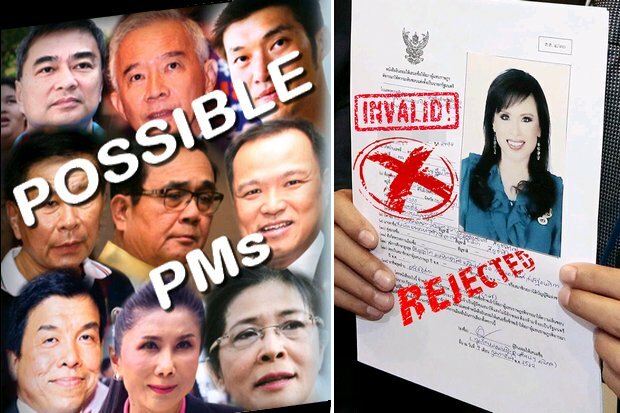 A source close to the party previously said that key figures are considering ways to keep their MP candidates in the race with the party prepared to seek a royal pardon over its selection of the princess. According to the source, the party initially considered withdrawing from the contest but that would mean all its candidates would be disqualified and a carefully planned election strategy would be adversely affected. 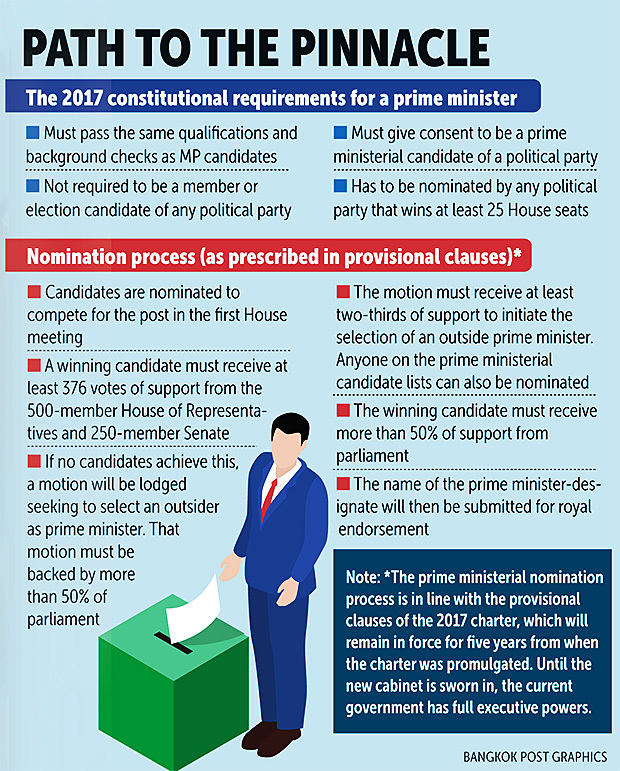 Thai Raksa Chart, which is closely affiliated to the former ruling Pheu Thai Party, is fielding 175 candidates in the constituency system where 350 House seats are up for grabs. This is believed to be part of a strategy to capture votes for candidates who are unsuccessful which will be used when allocating party-list seats. Pheu Thai itself is only fielding 250 candidates in constituencies it has the strongest chances of winning in. Therefore, if Thai Raksa Chart pulls out or is dissolved, party-list votes from runner-up spots in the other 100 constituencies will be lost and its goal of helping the pro-democracy camp win more than 250 House seats will become a distant dream, the source said.